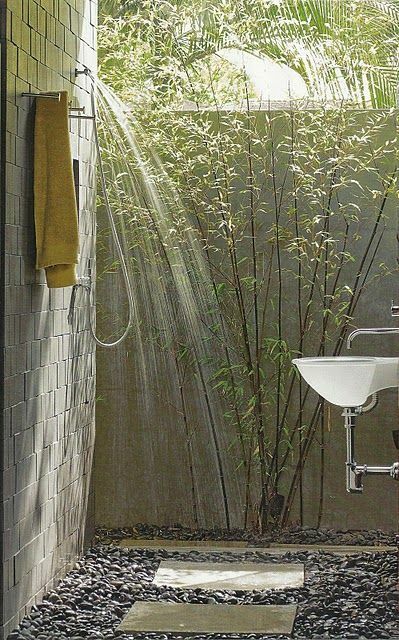 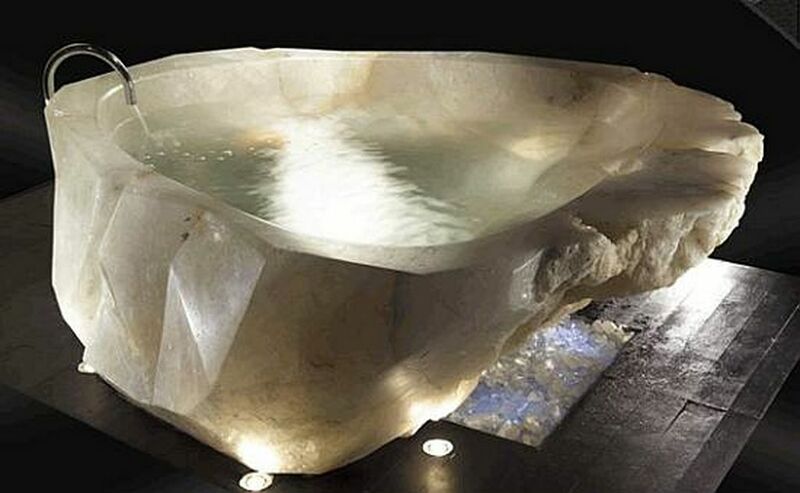 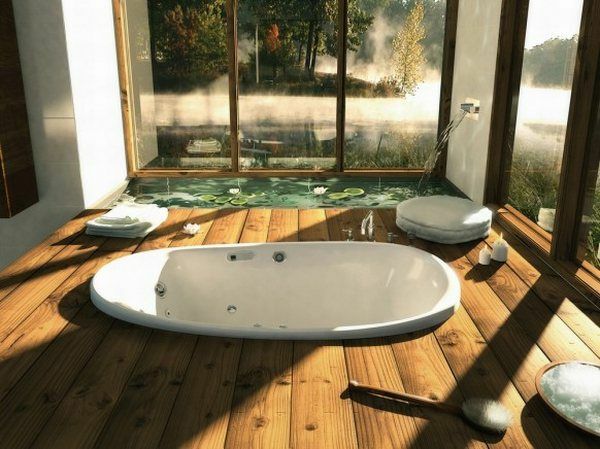 In our bathrooms we should be able to find calm, peace and relaxation at the end of the day. 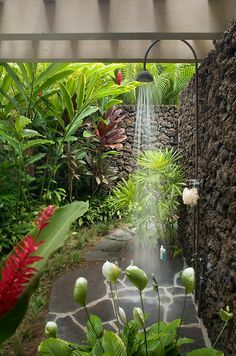 It is simple, natural and normal more then anything. 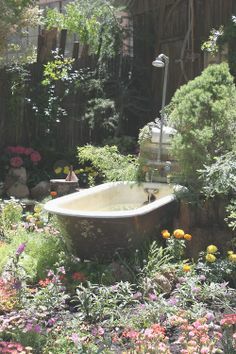 To seek serenity in our own shelter and our own refugee. 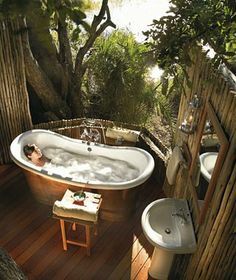 In bathroom we gather ourselves and breathe reflecting upon our busy days, the schedule for the next day or the dreams which drift us from reality. 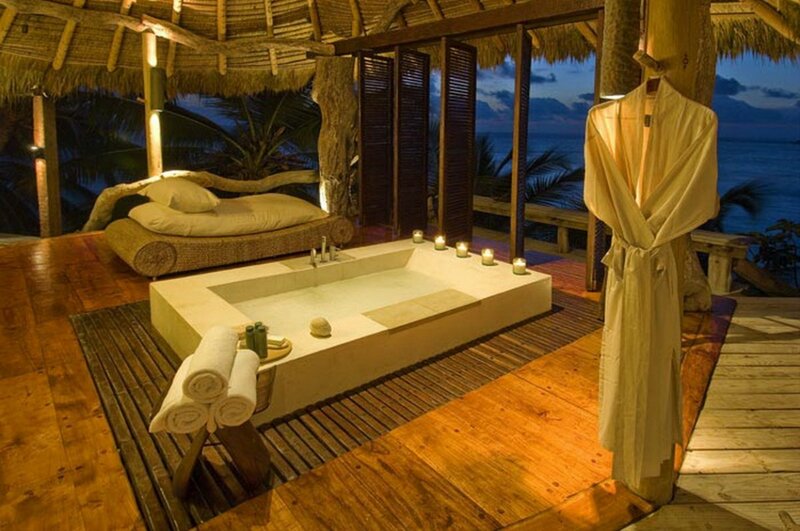 It is up to you to enhance these moments with a candle, a fascinating immersive scent and ambient lighting. 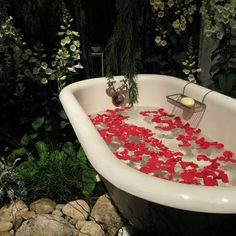 If you have the opportunity though you can enjoy far better moments at the end of the day. 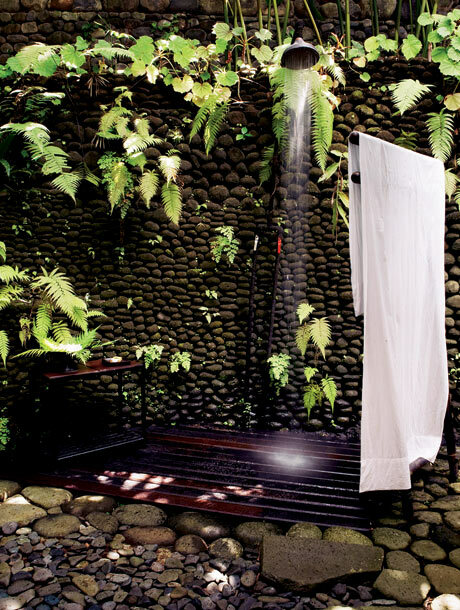 Through a luxuriant outdoor shower or outdoor bathtub you can breathe the fresh scent of greenery and clear your eyes in the most spectacular ambient lighting :the sunset. 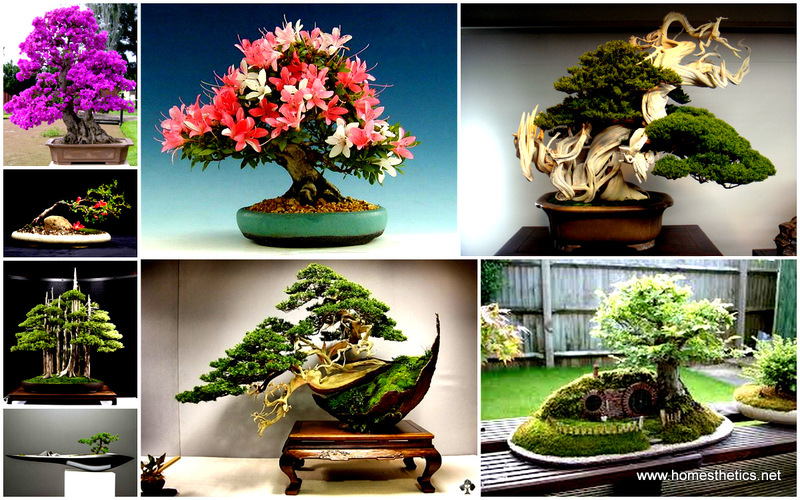 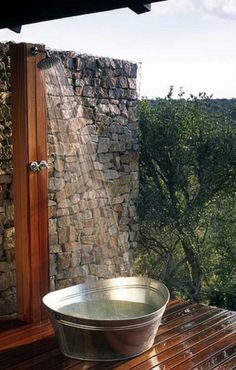 Nothing spectacular has to happen to have these at your discretion, you need will and perseverance to push a DIY project into reality. 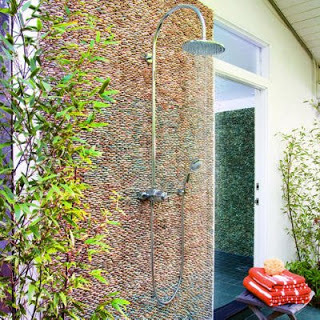 Whether you simply break the walls of your bathroom, replace them with glass folding walls able to open up fully towards the exterior or buy a new bathtub and position in the backyard, you will obtain terrific results. 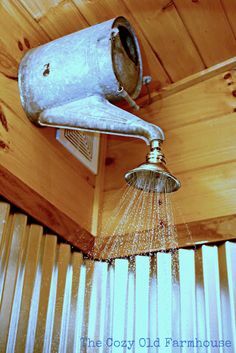 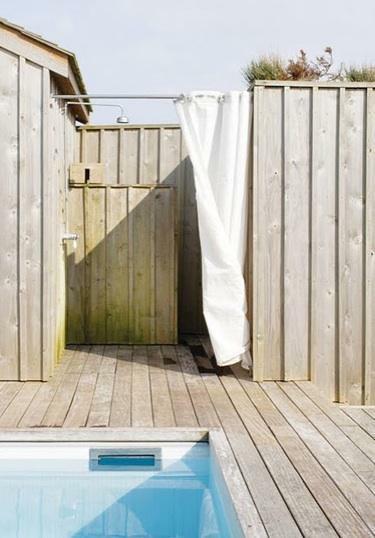 You need to have hot water and a privacy screen, if you are exposed. 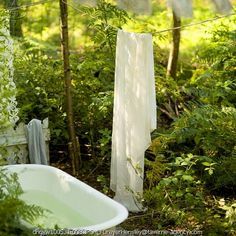 You need to embrace and breathe fresh air. 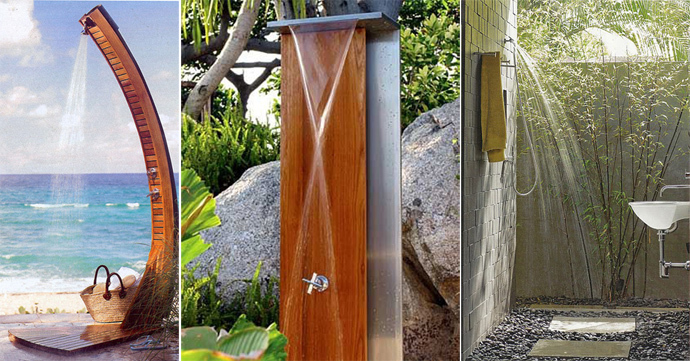 We invite you to seek inspiration in the pictures showcased below and let us know which is your favorite outdoor shower and outdoor bathtub from the selection . 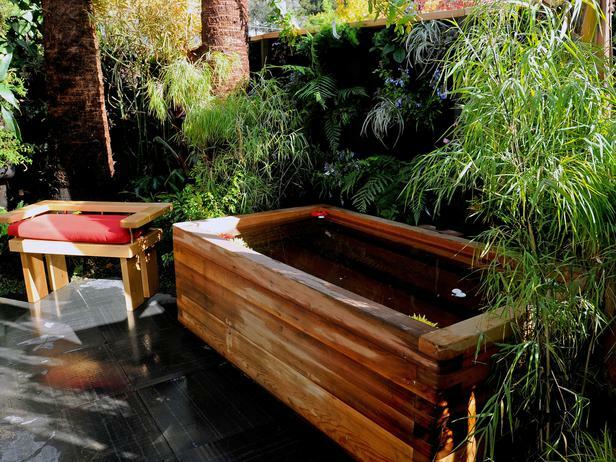 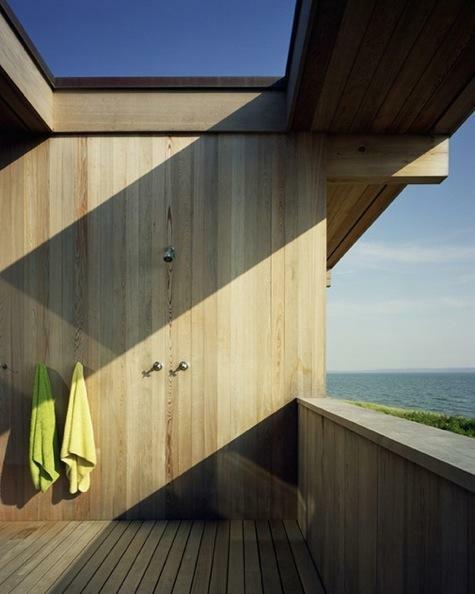 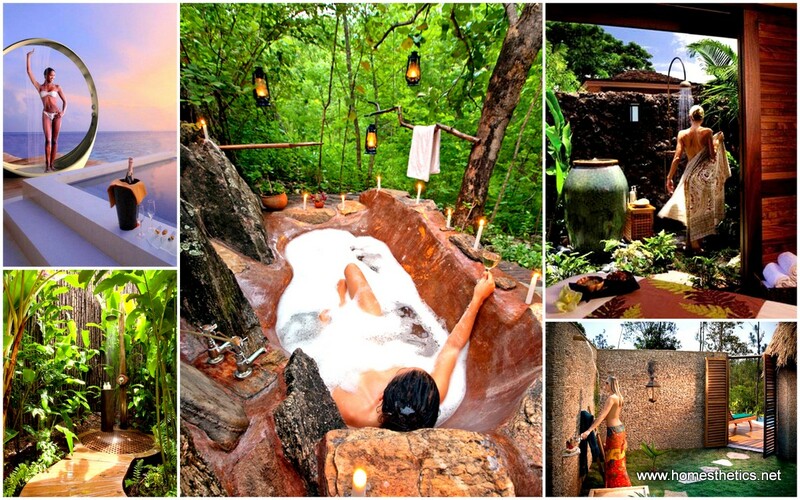 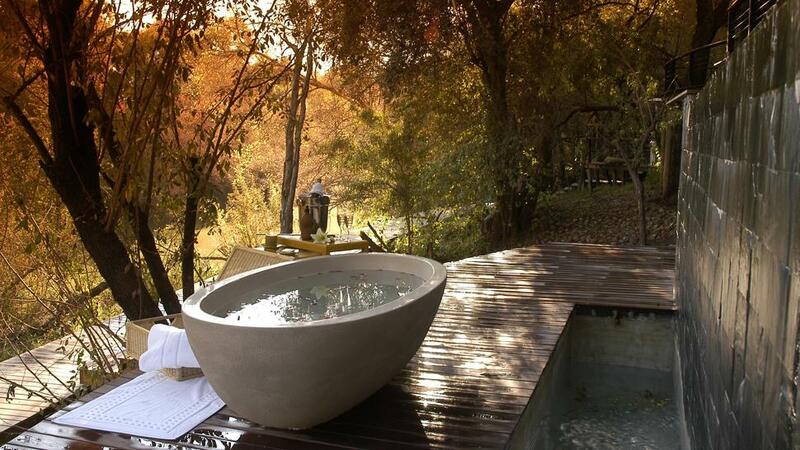 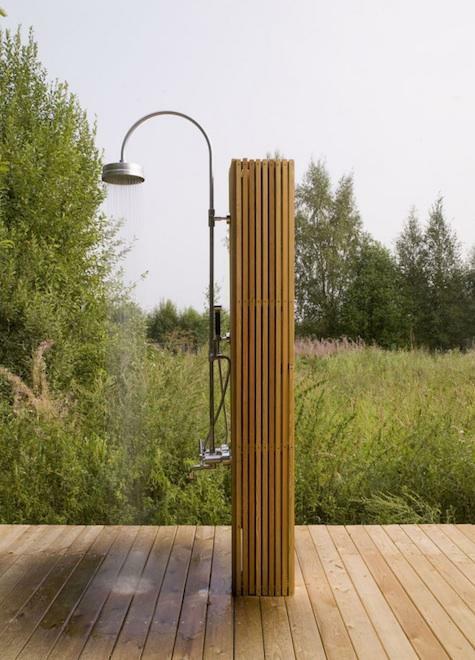 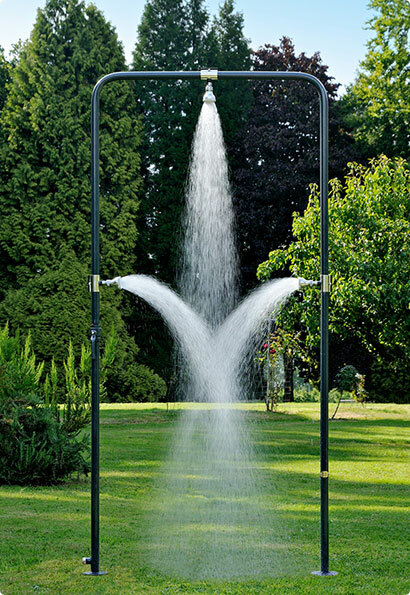 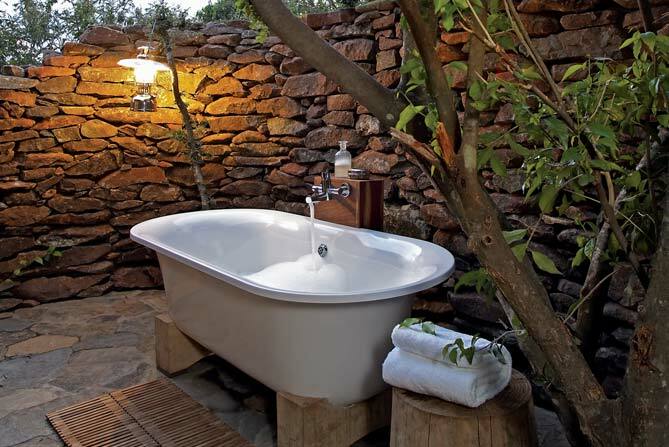 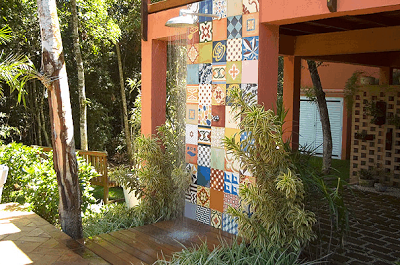 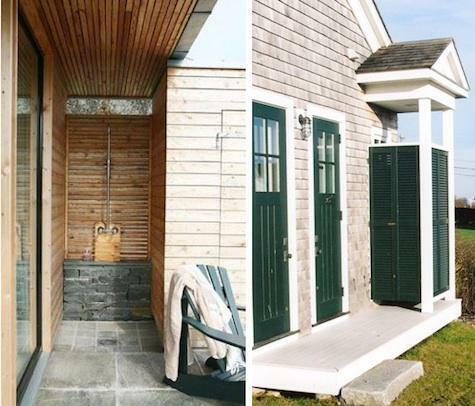 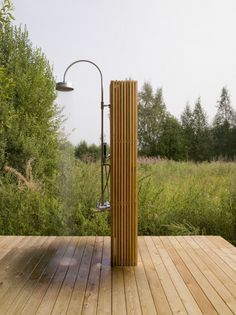 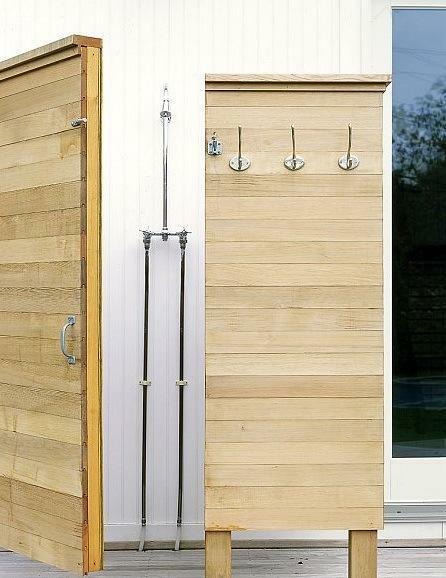 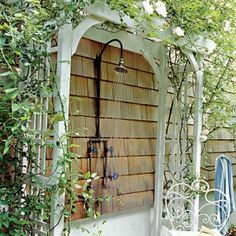 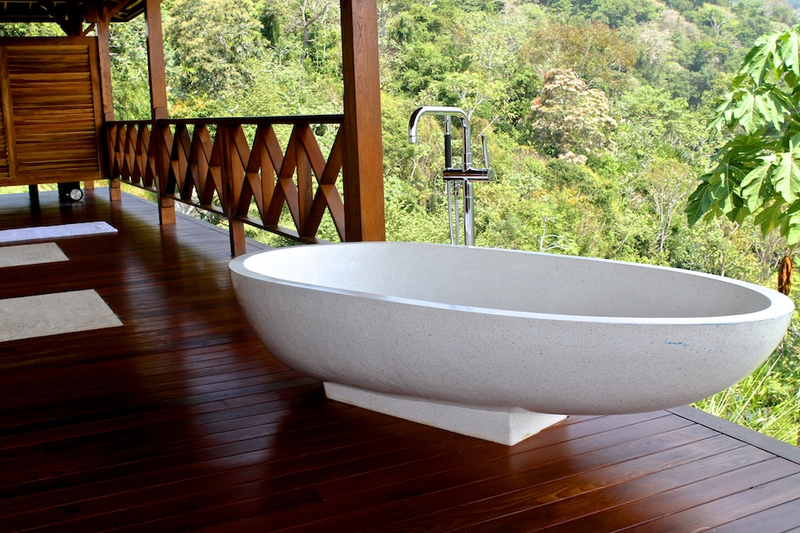 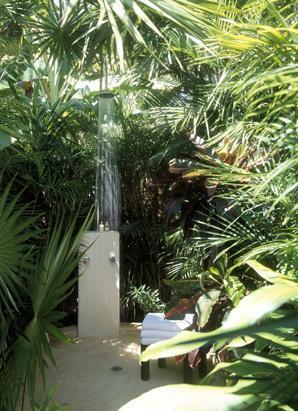 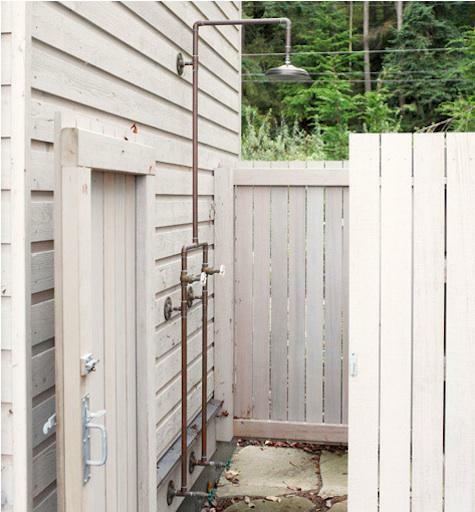 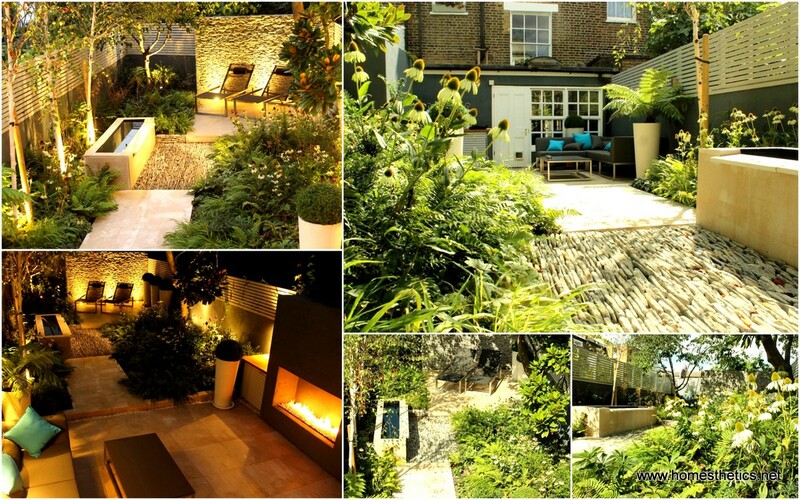 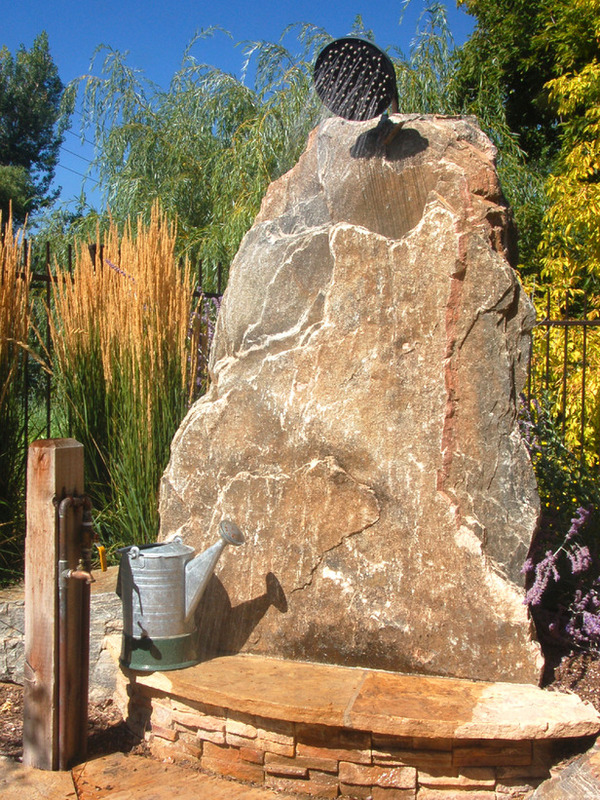 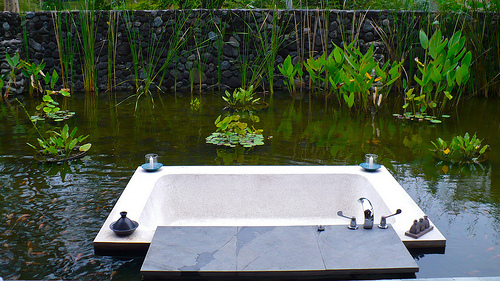 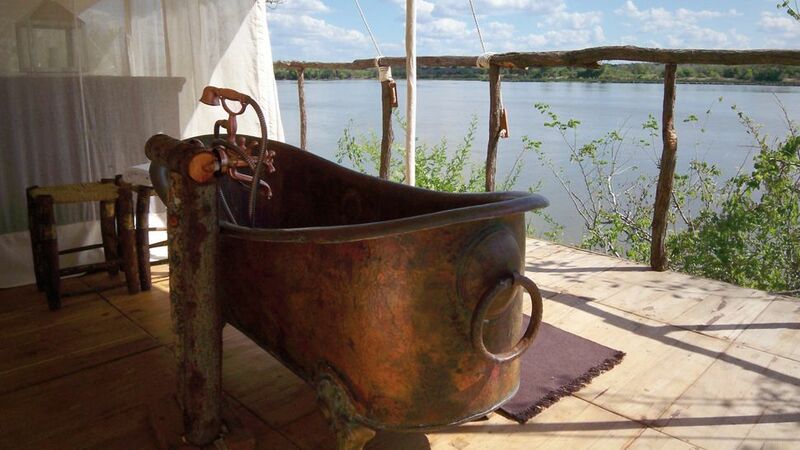 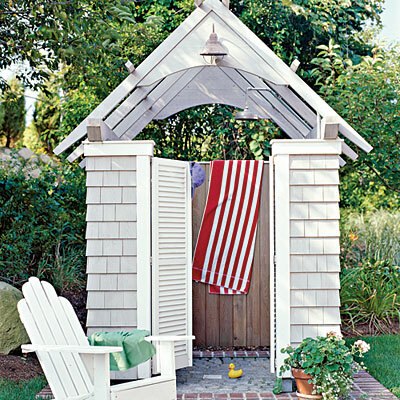 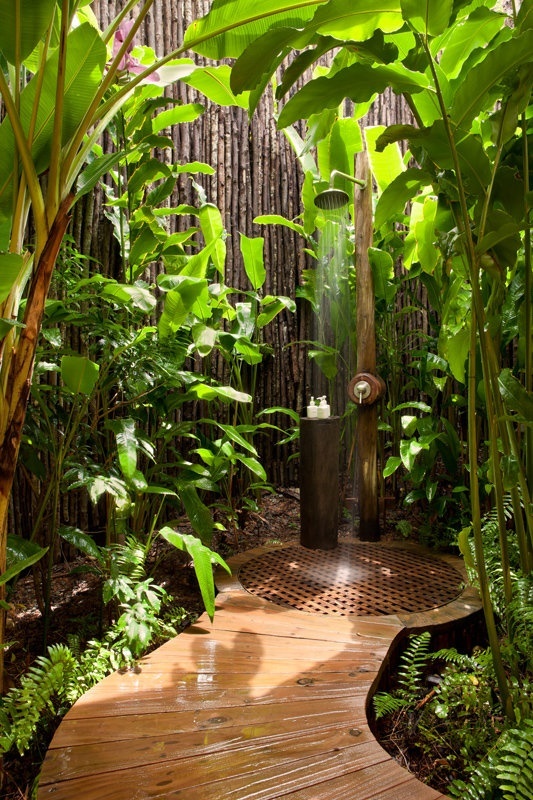 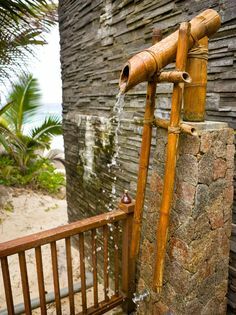 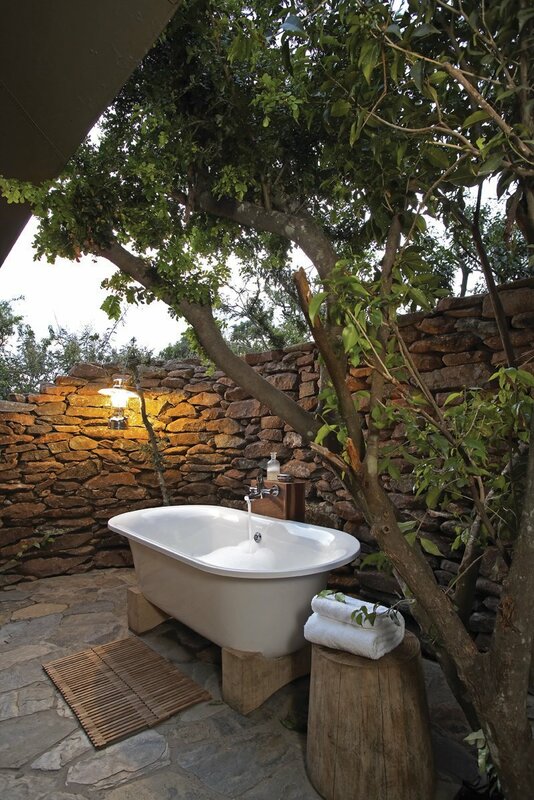 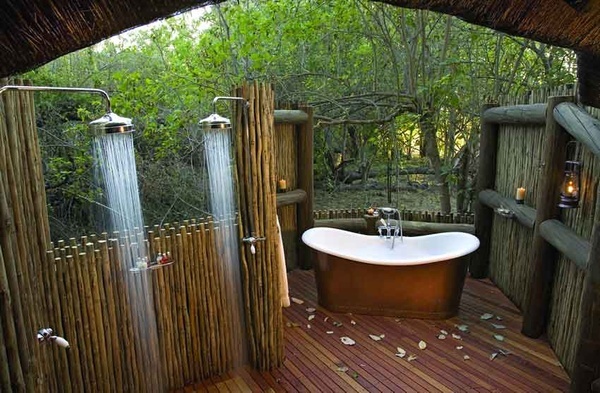 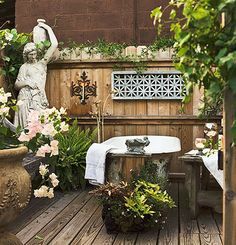 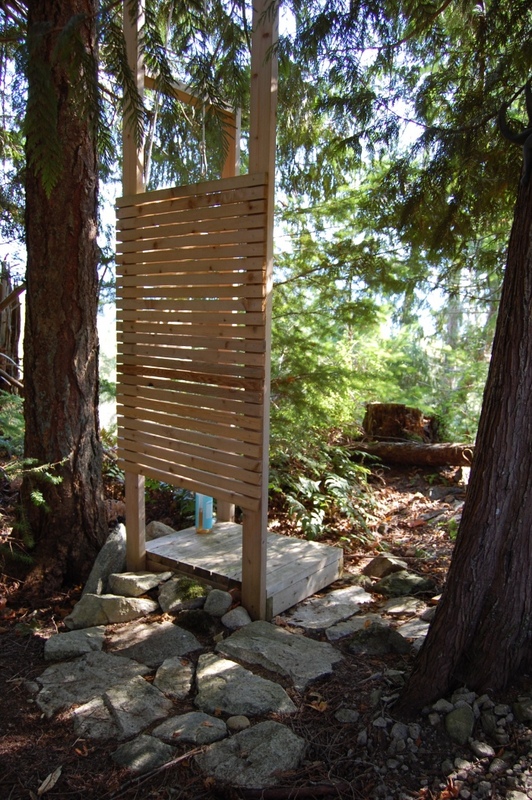 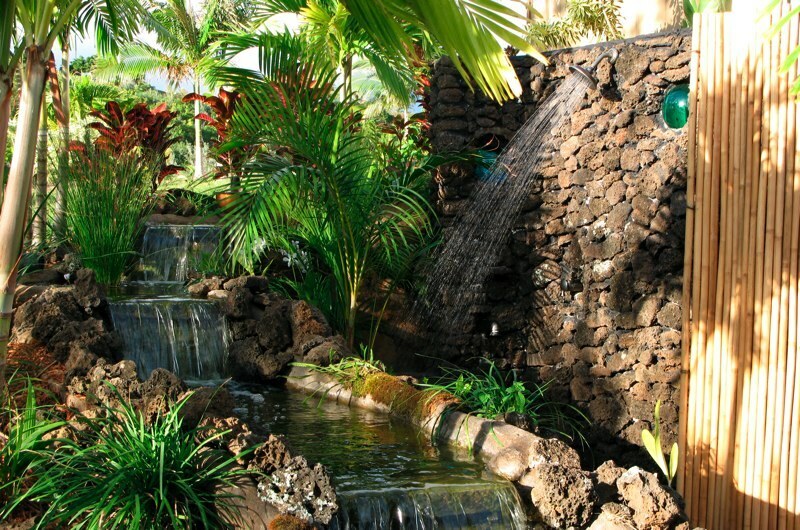 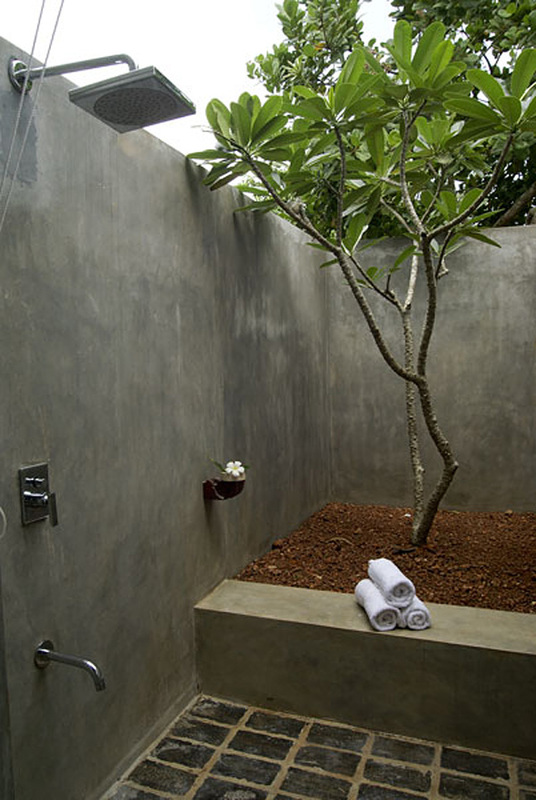 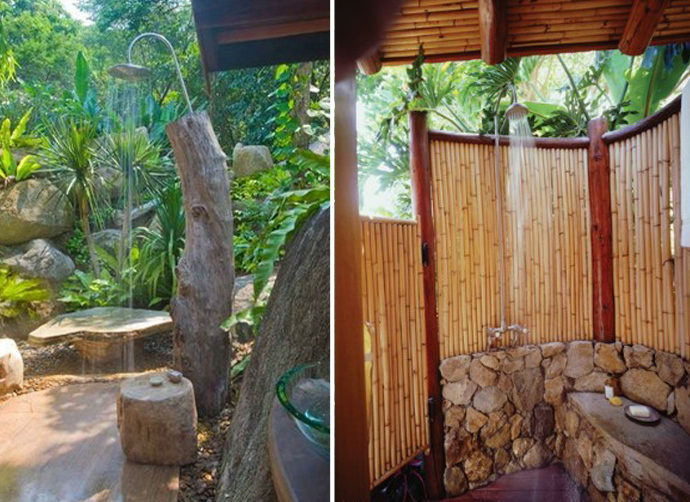 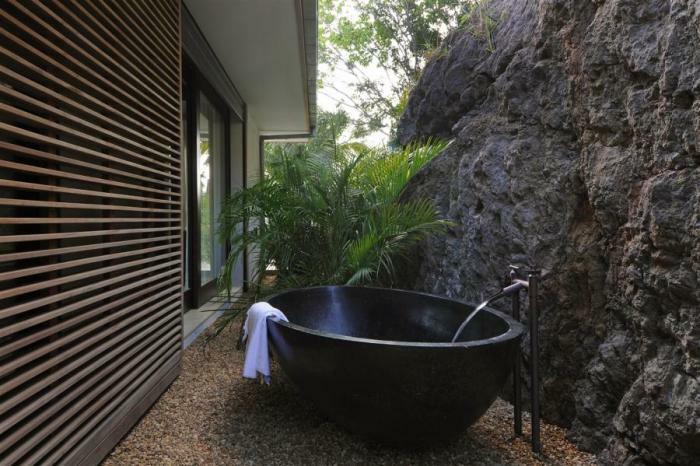 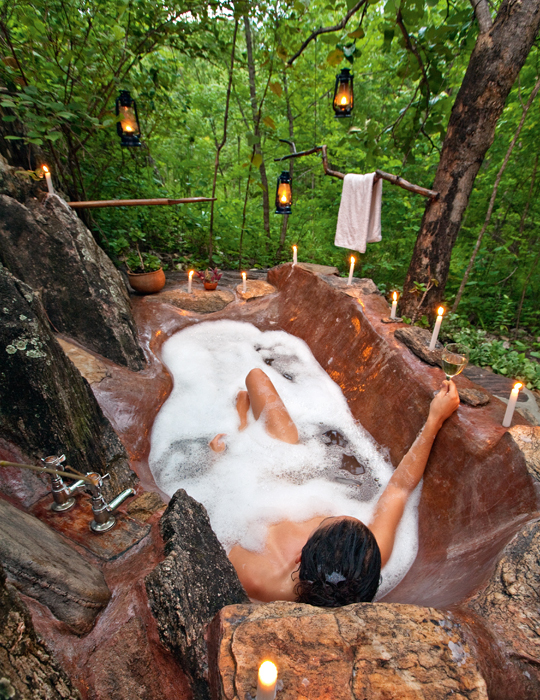 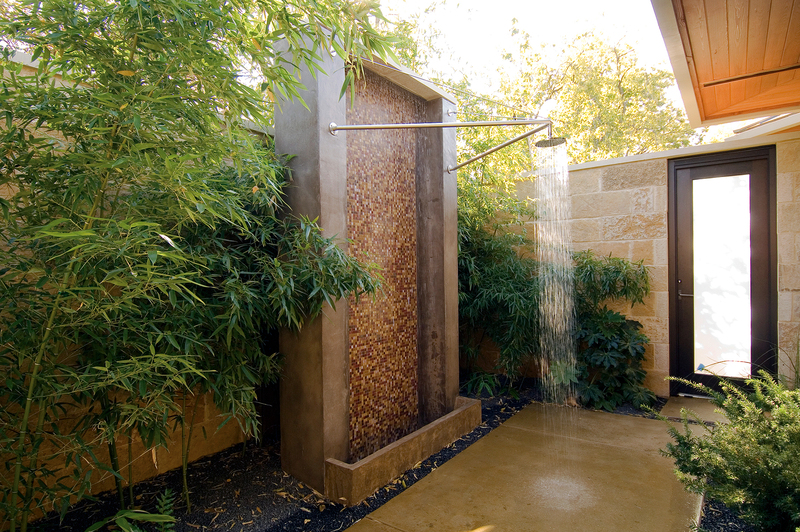 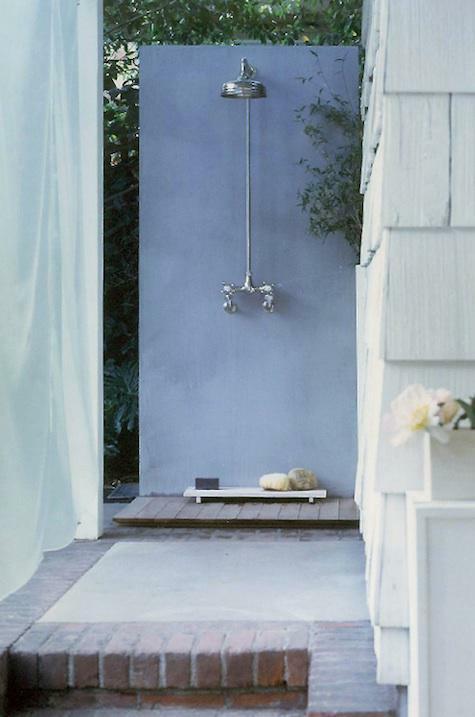 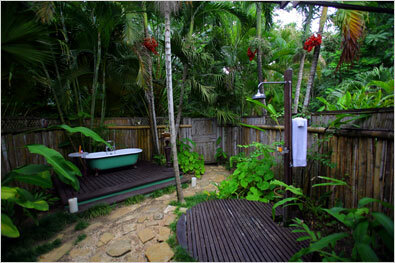 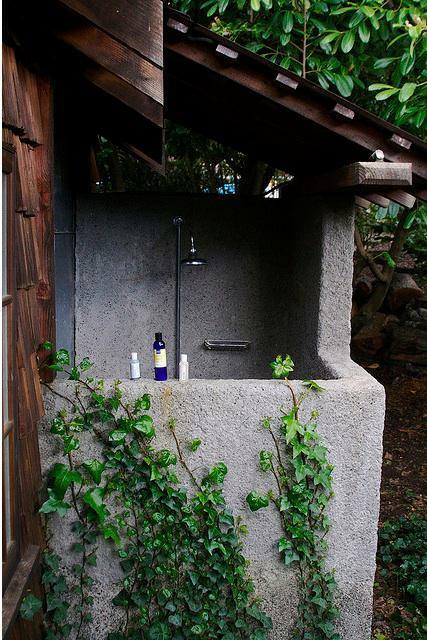 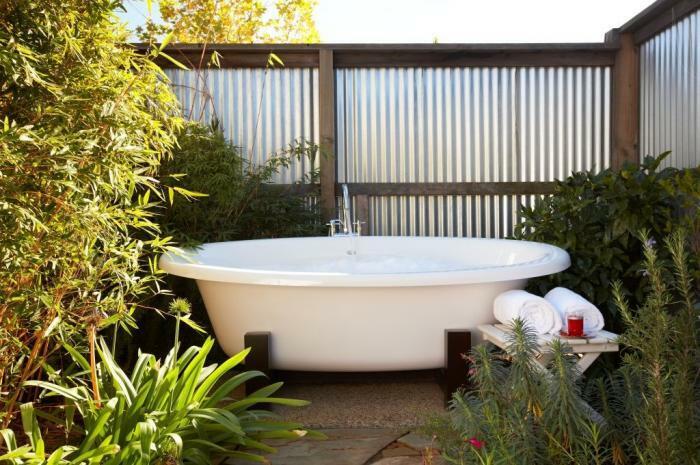 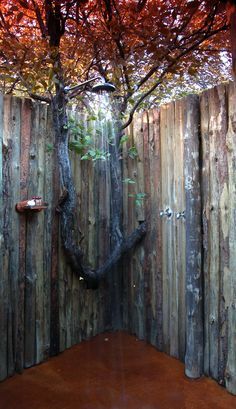 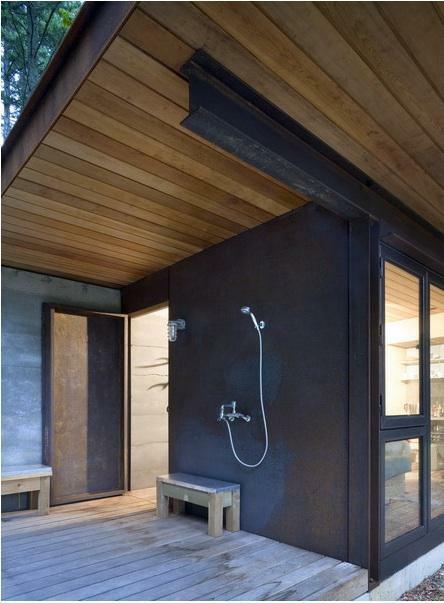 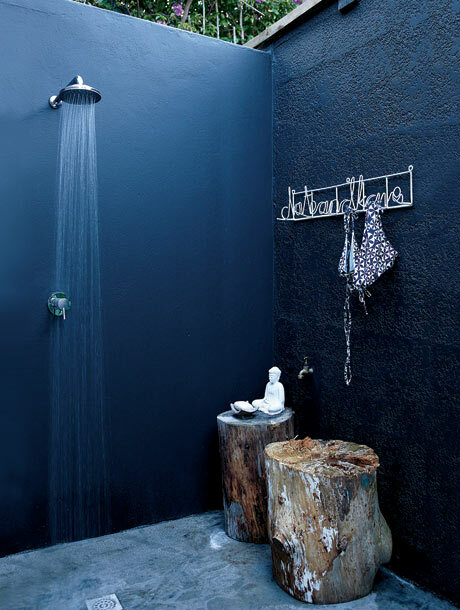 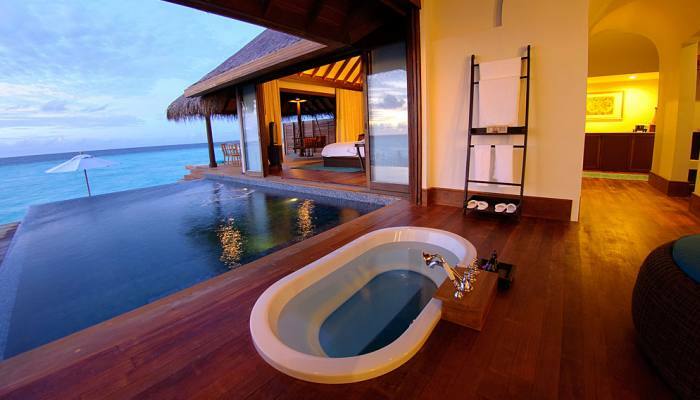 What do you think about these luxuriant outdoor showers and outdoor bathtubs? 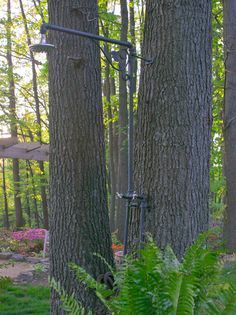 What would you pick?